Open since 1982, Sam Diego’s Mexican Cookery and Bar established itself as the “place to go” for Food, Fun and Fiesta on Cape Cod. 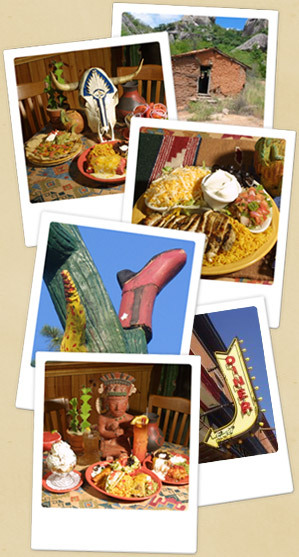 Independently owned, Sam’s has been a local gathering spot and a festive “refuge” for out-of-towners. Our friendly atmosphere consists of the rich colors of Mexico, tropical plants and cacti, and whimsical artwork and sculptures.